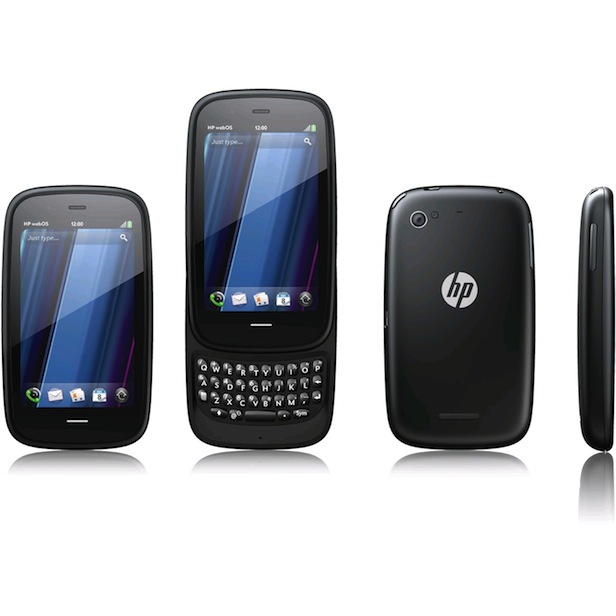 The HP Pre 3, released in August 2011, is a versatile and powerful smart phone with a tiny scroll-out QWERTY keyboard. The phone is encased in a unique shell-shaped enclosure that fits easily in the palm of the hand, aptly giving it the common name the HP Palm Pre 3. If you own this phone, over time you may notice that commonly run applications begin to perform poorly, becoming less reliable and responsive. This is due to the accumulation of software errors which is normal for a device used daily. The best way to rid the HP Pre 3 of these problems is through a hard reset, which re-installs the operating system and makes the phone like-new again. Unlike HP’s other smart phone models, the Pre 3 offers a distinctive QWERTY keyboard designed to make messages and emails easier. Where HP’s Slate 7 focuses on graphic performance and touch screen experience, the Palm Pre has carved out a bit of its user demographic from the business and text-based communication side of the mobile phone market. While there is a 5 MP camera attached to the phone, the lack of a MicroSD card slot reflects this particularly purposeful design. The first step in this process is also by far the most important: a backup of all your personal data must be made and safely kept on an external device. This could be done through a USB connection to your laptop, through HP’s Web OS backup service or manually performed on another phone. The hard reset procedure will erase all of your data, including your contacts, messages and photos, so be sure that you can get them back after you have completed one of the following reset methods. Open the Device Info folder in the home screen menu. Tap on Full Erase once, then twice to confirm. The phone will initialize for a few moments and then restart. While the phone is on, hold the Power button, Option button, and Sym button. Wait for 6 seconds with the keys pressed, the phone will begin the reset. After the warnings on the screen disappear, the phone will restart itself. In the case that your phone is stolen, misplaced or otherwise not in your possession and this is the reason that you would like to erase all of the data on the phone, HP offers a method through which you can reset the phone remotely, online. Log into www.palm.com/palmprofile, using your email address and password. Once you’ve been logged in, click on Device Info. Click on I Lost My Phone. You’ll see some information about the phone in question. Confirm that that is the phone you wish to erase and click on Erase Device. If the phone is off or otherwise not connected to the network, this reset will not happen immediately but it will begin as soon as the phone is within range. As an added bonus, you can also backup your device’s data prior to the reset remotely, so that even if your phone is lost or stolen, the information it contains may not be.